SVR-ARCHITECTS nv was established in 1972 and provides design services for a wide variety of sectors. With a team of 35 employees we provide new build and remodelling projects with thought leadership in health care and laboratory design. 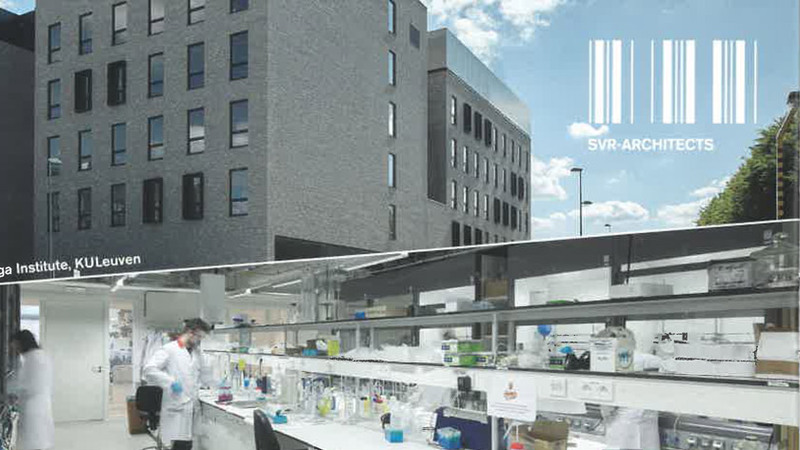 Our laboratory services range from laboratory programming to detailed laboratory design, supporting our clients in all phases of delivering an inspirational and efficient research environment.